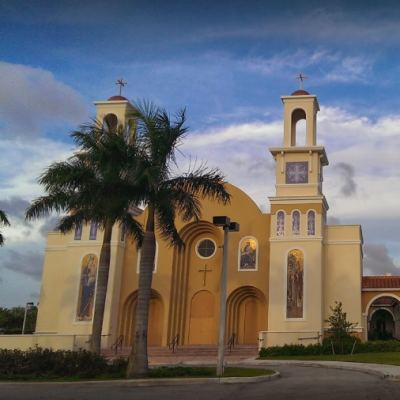 Welcome to St Mary Coptic Orthodox Church. 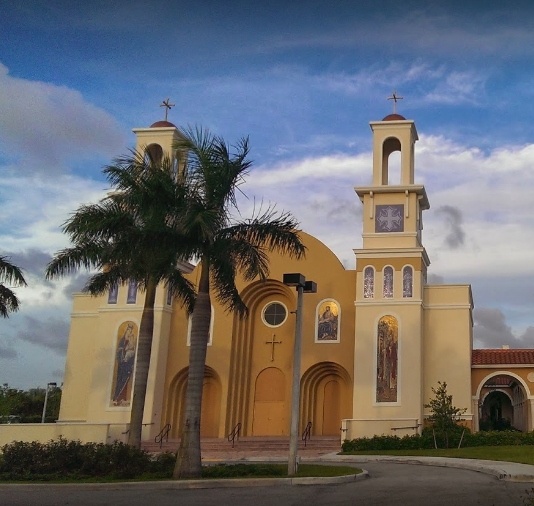 Our Church is located in Delray Beach, FL, United States. 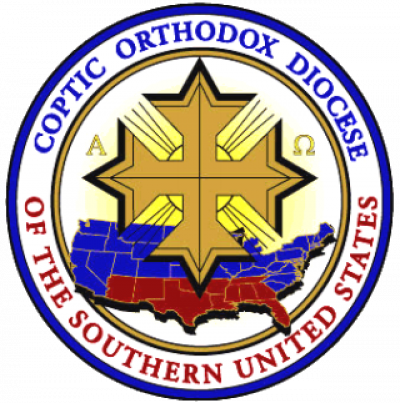 Our church is part of the Diocese of Southern USA under the guidance of HG Bishop Youssef.